The military look never goes out of style or looks out of place. 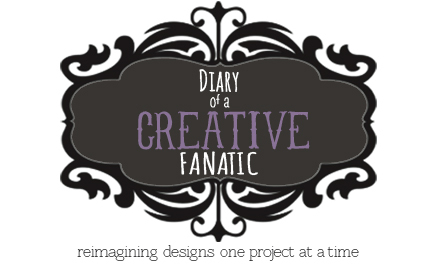 Each season the designs are tweaked to make them seem fresher, newer. 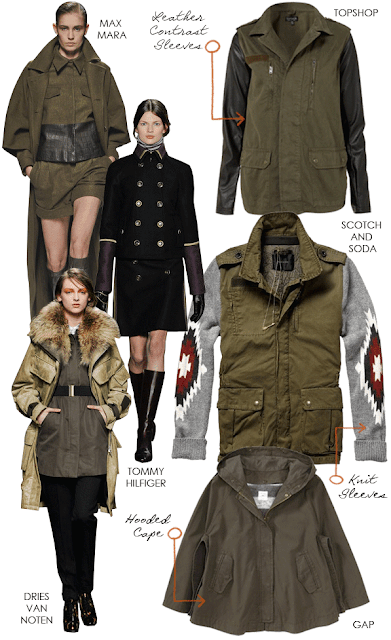 Certain seasons the designs are more embellished and others more utilitarian. 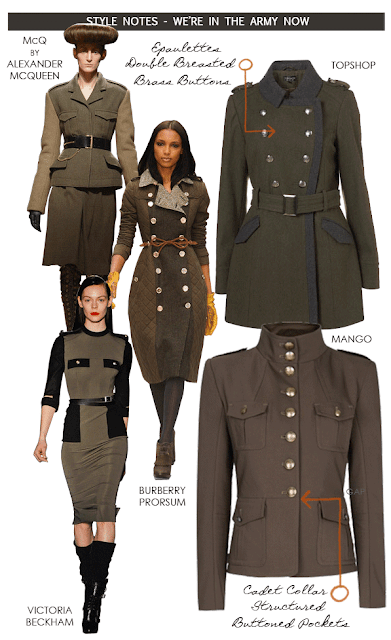 Whether the designer exaggerates the shape, colour or print, basic military elements are always included - brass buttons, epaulettes, military khaki or green, pockets with flaps and cadet collars.